Cocktail tables, that is. 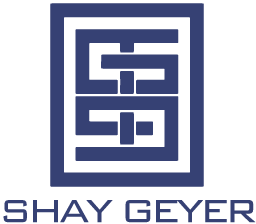 My design philosophy is that your home needs to be a personal reflection of who you are. 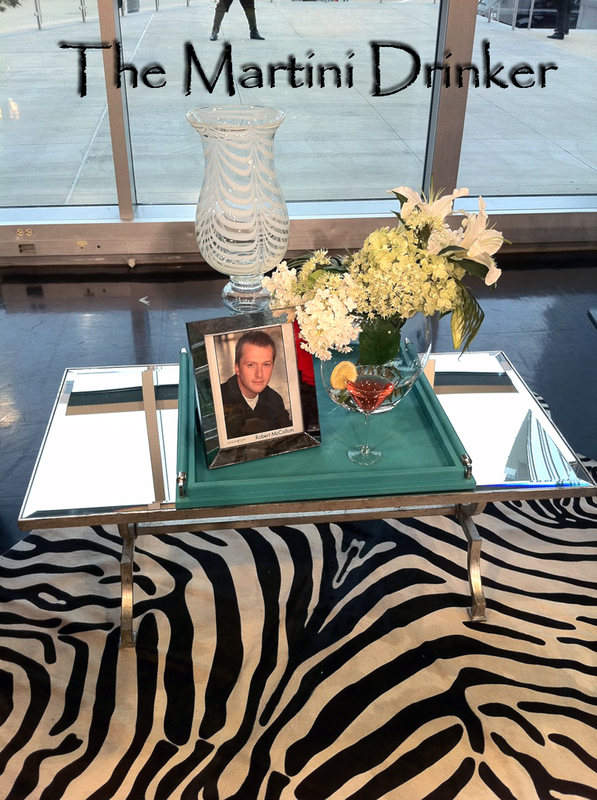 So, for today’s segment on Good Morning Texas, I came up with a fun way to help you determine the perfect cocktail table for you by what your cocktail of choice is. Watch the segment here. Rustic & ready for game day! 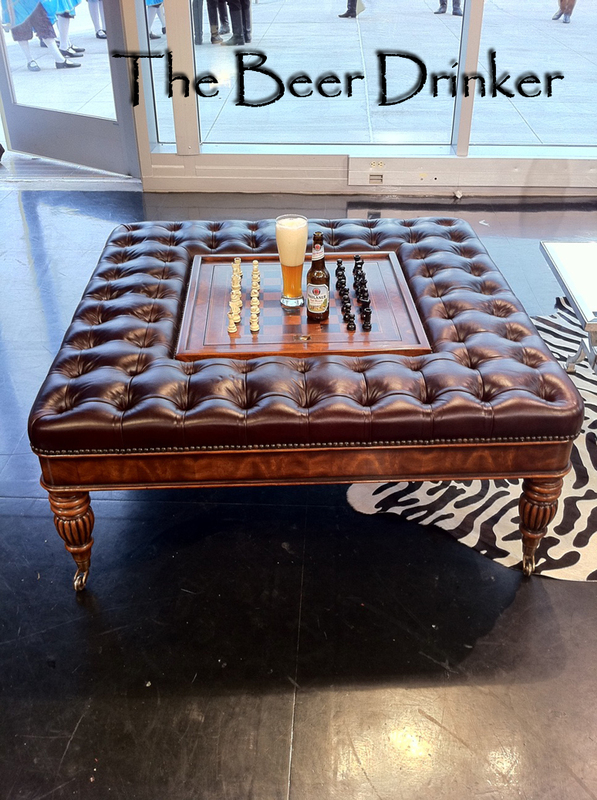 This leather upholstered cocktail ottoman comes with a built in game board & chess & checkers game pieces. Sports enthusiasts can kick up their feet on the durable leather and sit back & relax. Game table center can be used to set food or drinks or for countless hours of fun during family game night. Glamorous and sophisticated, this mirrored top cocktail table says “Look at me”. For the stylish woman or man (or family!) who likes an updated traditional look with clean lines and metal finishes. 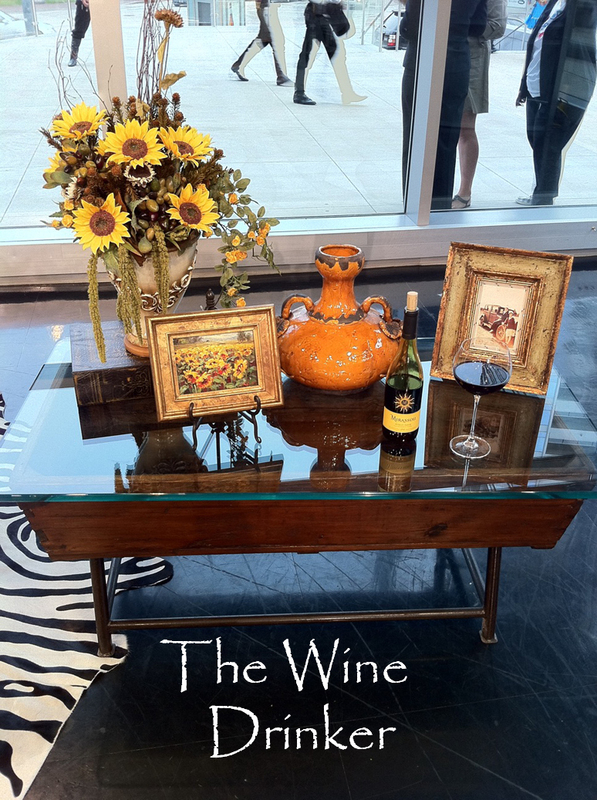 This glass top cocktail table is made from an antique flour bin & has a wrought iron base & handles on the sides. The look is vintage and has an aged feel just like a fine wine!